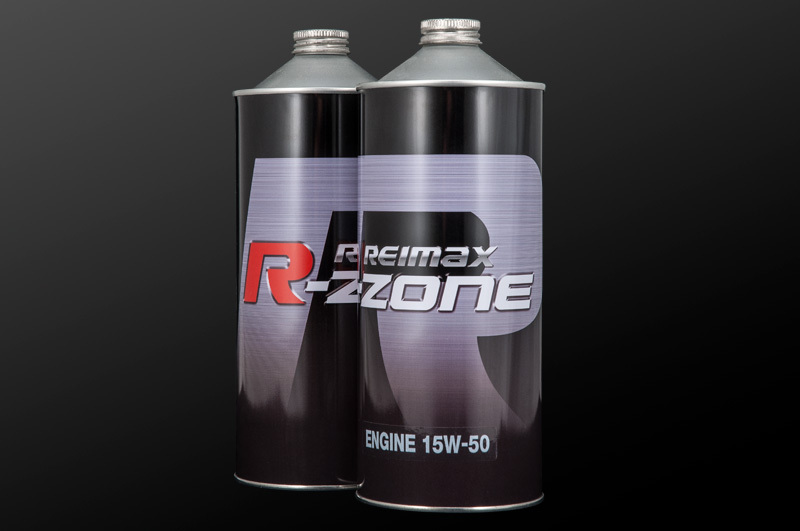 Motor sports and street dual engine oil developed by Reimax in full-scale consideration of engine lubrication from the viewpoint of tribology. 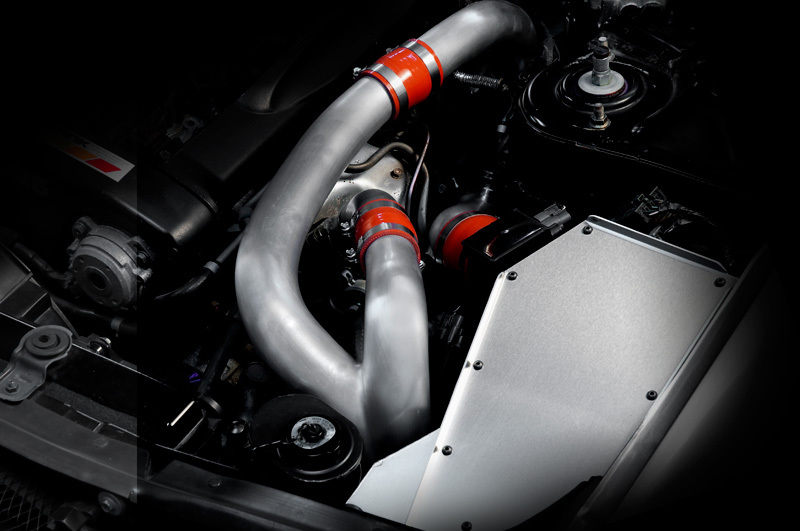 Sports catalyzer with high purification ability while drastically reducing exhaust resistance. The DS metal catalyzer for BNR 32 and BCNR 33 which was under development was finally completed. This will be compatible with all models including BNR 34. When opening the engine hood of a racing car boasting invincibility in Gr-A, everyone was deprived of the air intake system with brilliant shock. Gr - A GT - R produced by a thorough and reasonable structure and craftsmanship. Nowadays of that day that faded away, Reclaim color in your engine room. 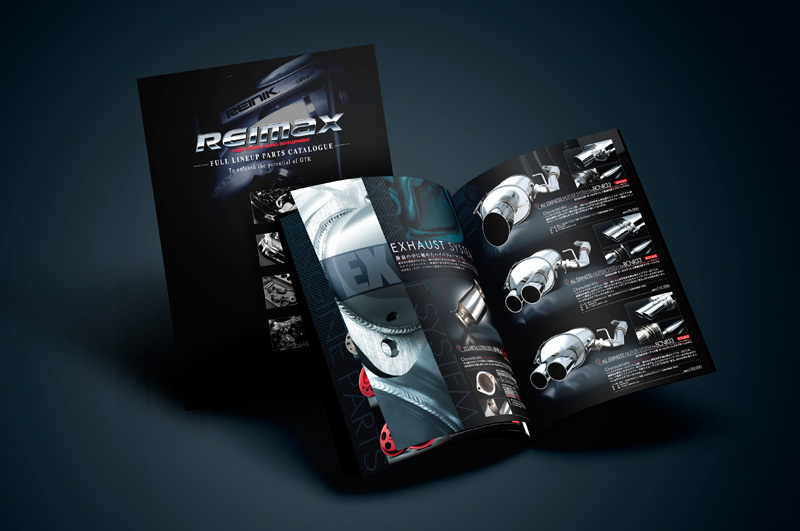 A comprehensive catalog filled with the appeal of Reimax products has been completed. If you wish to catalog, please fill out the name, destination in the corner 2 (A4 size enters) envelope for reply, paste the 200 yen stamp, and mail that envelope to our company. As soon as we arrive, we will ship in sequence. 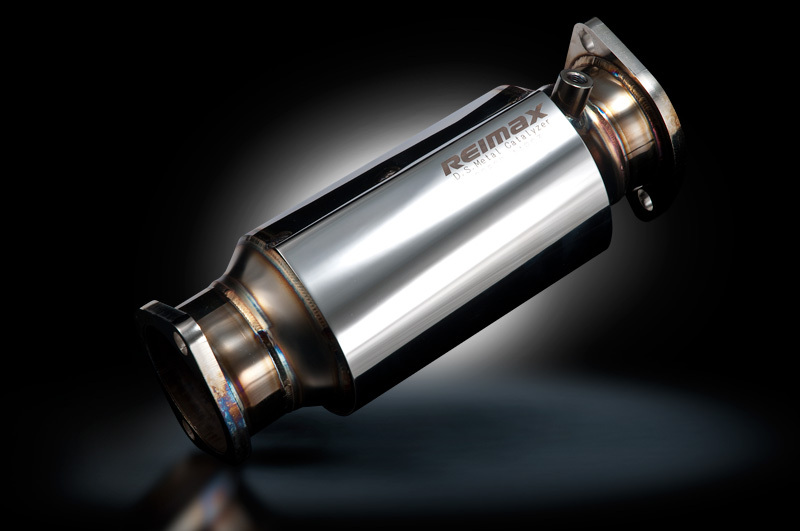 REIMAX develops / manufactures other types of products other than GT-R with the technology and experience cultivated over many years. Nissan Motorsport International Co., Ltd. Established as a Raynik laboratory in Nissan Machinery Co., Ltd. for the purpose of providing Nissan Machine Co., Ltd.'s technical strength and productivity widely in general. ■JASY DI East Co., Ltd.
■Nissan Motorsport International Co., Ltd.
■Nissan Prince Tokyo Sales Co., Ltd.
■Nissan Prince Chiba Sales Co., Ltd.
■Nissan Prince West Tokyo Sales Co., Ltd.
■and Nissan Prince Nishitokyo Sales Co., Ltd.
■Nissan Prince Ibaraki Sales Co., Ltd.
■and Nissan Prince Ibaraki Sales Co., Ltd.
■Nissan Prince Saitama Sales Co., Ltd.
■and Nissan Prince Saitama Sales Co., Ltd.
■Nissan Prince Miyagi Sales Co., Ltd.
■Nissan Prince Iwate Sales Co., Ltd.
■Garage · Prio Co., Ltd.
Products of REIMAX can also be purchased through mail order. Our company has contract with Kuronekoyamato's collect flight. Please order at the following [inquiry form] or [FAX]. We will contact you as soon as mail or faxes arrive. (※ order has not been completed yet at this point) After contacting, it will be accepted as an official order. * Shipping fee and cash on delivery commission are required separately. Please acknowledge it beforehand.